This slim yet roomy case from Amazon’s private label holds your laptop (and then some!) without weighing you down. It features two extra zippered pockets with pouches inside for your iPod, cell phone, pens, and portable mouse. Besides its sturdy handles, the bag comes with a detachable padded shoulder strap, making it easy and comfortable to carry. 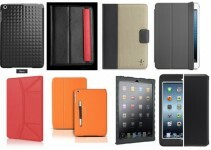 The case can hold laptops or tablets up to 15.6 inches long. It comes in black. 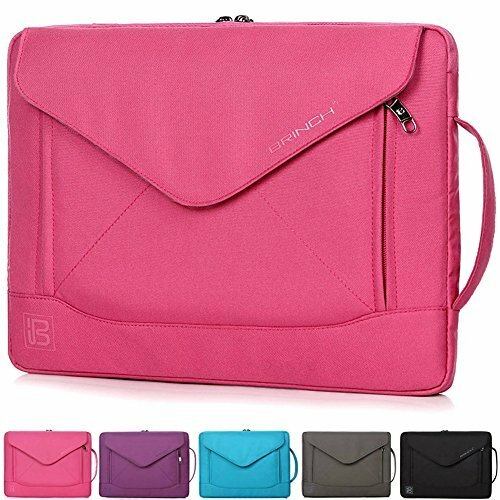 You’ll be prepared for anything with this case: besides its main compartment, which can hold a laptop with a 15.6 inch display, there is also a padded, nylex-lined pocket for your tablet (up to 10.1 inches). You can keep your smartphone or iPod close at hand in a small zippered pocket on the back panel, and a discrete pass through allows you to hook the case onto your rolling luggage. 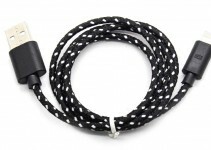 Power cords and other gear will fit easily into its spacious front pocket complete with organization panel. 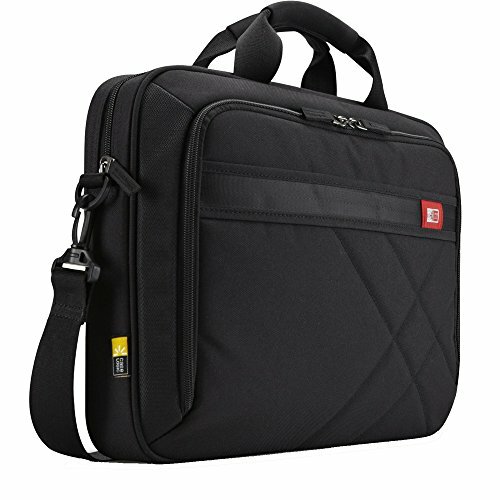 The case has a quilted black exterior and neoprene-padded handles for comfort, and it also comes with a no-slip shoulder strap. Protection is priority with this Brinch bag. Lined with nylon lycra fabric and padded with a layer of polyester foam, this case was designed to absorb the impact of life’s daily bumps and thumps. On the outside, reversible neoprene shields your laptop from oils, dust, and scratching, and on the inside, anti-slip design keeps it from sliding around. Which isn’t to say that the case is just substance—it’s style, too, with a sleek minimalist look and a choice of purple, red, khaki, or black for color. If you need extra space, the case has a zippered side pocket and a matching accessory bag perfect for your mouse or power cord. This case is great for traveling, because it can hold a surprising amount of items while remaining compact. It contains a main pocket where your laptop (up to 15.6 inches long) will be cocooned in polyester for protection, an additional pocket big enough for your tablet, plus a front pocket for your chargers, cables, notebooks, etc. All of its zippers and clasps are metal, so you won’t have to worry about breakages. This sturdy bag sports soft, padded handles and a shoulder strap. It comes in purple, red, grey, and black. 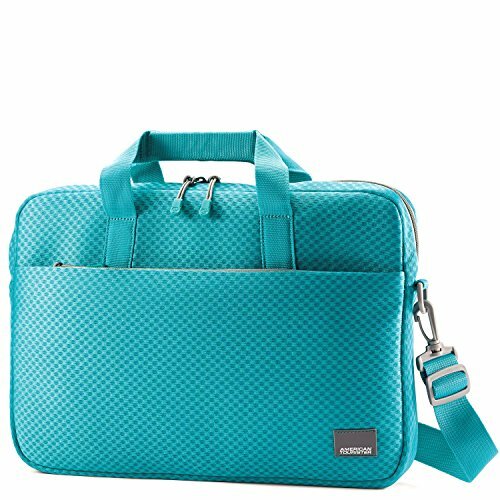 Available in black/lime and cheerful turquoise/grey, this elegant and inexpensive Samsonite case is made of a lightweight, springy material called air mesh. 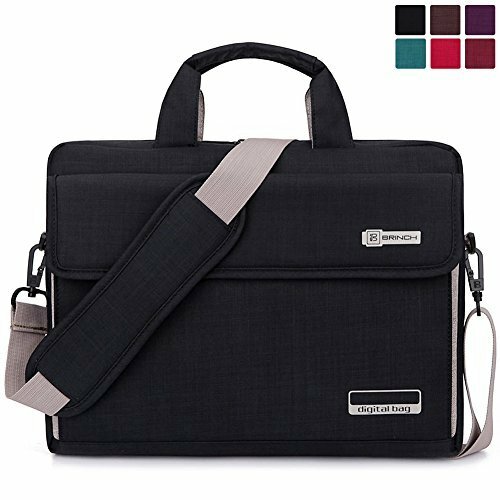 There is a padded compartment for a laptop up to 15.6 inches, and a stash pocket with organized pouches for your other items. It is slim enough to slide into larger bags or suitcases, and light enough to carry around for a while without getting uncomfortable. The fashionable envelope design of this case boasts a front flap with a magnetic closure. Its neoprene and foam padding ensure protection from dust, static, scratching, and impact. Your laptop is snug in the fluffy fabric lined compartment while your other gear will fit into the front pocket. This bag comes with an adjustable shoulder strap, so it’s easy to carry regardless of your height. The exterior has an interesting woven texture that comes in four different colors: grey, pink, purple, and the light blue Taro Color. Who says going green can’t be super-functional? 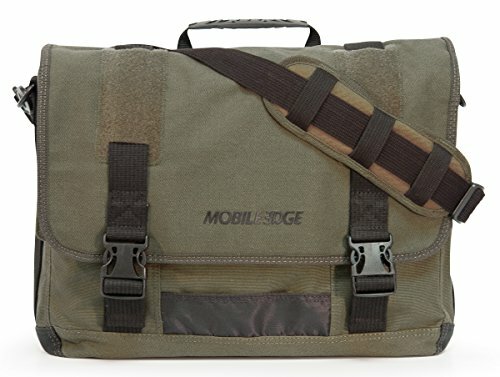 This rugged bag is made of all-natural cotton canvas and features a dedicated compartment for a laptop up to 17.3 inches long. 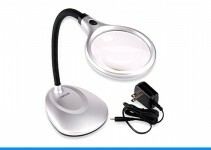 It has a large back pocket and several sections for cell phones, folders, or magazines, as well as multiple pen holders. There’s even a removable clear holder for your ID. 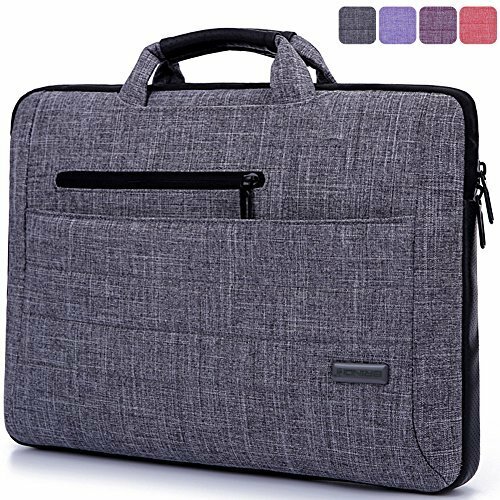 Back panel padding and a swiveling shoulder strap keep you comfortable as you carry this case, while sturdy molded clips secure the front flap, keeping all your stuff where it’s supposed to be. This bag is available in stylish army green and navy. This bag has a designer look to it, with its clean lines and subtle accents on high-quality oxford fabric. 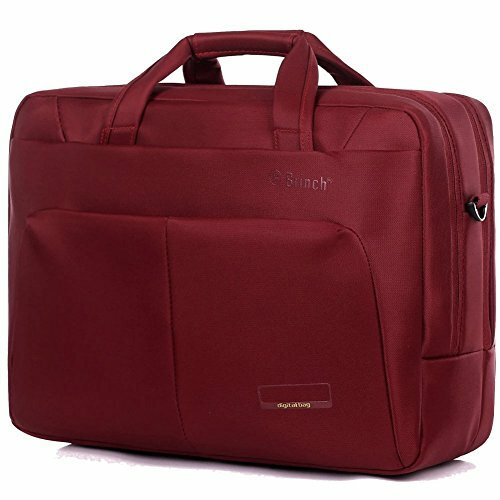 Its top-loading zipper allows for easy access to your laptop, which is protected by polyester padding and can be held in place with the interior strap. Chargers and cell phones easily fit into the adjoining pouches, or else in the convenient Velcro front pocket. You can tote this case by its comfortable handles or by using the detachable shoulder strap. It comes in an array of vivid colors: red, green, purple, pink, black, and brown. Carry your laptop or tablet in style with this one-of-a-kind satchel. Beneath its sleek Velcro flap you’ll find a super-slim pocket with special pouches for your cards, cords, and pens. On the back is a zippered pocket for other paraphernalia. 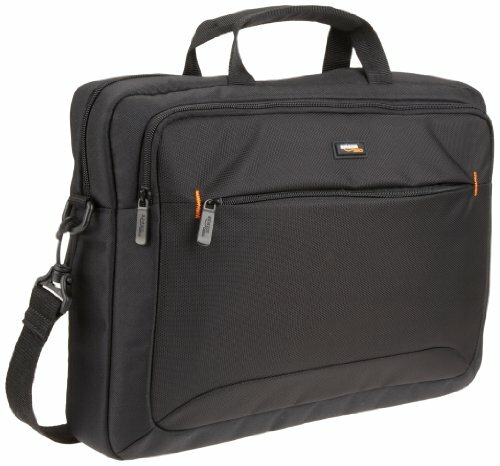 The dual zipper along the top of the case makes it easy to get to your laptop. This bag includes an adjustable shoulder strap, but it also has a unique side handle, which comes in handy when you need to slip it in and out of a backpack or another bag. The case’s attractive envelope design and wide stitching add flair to function. Choose between pink, blue, purple, grey, and black. 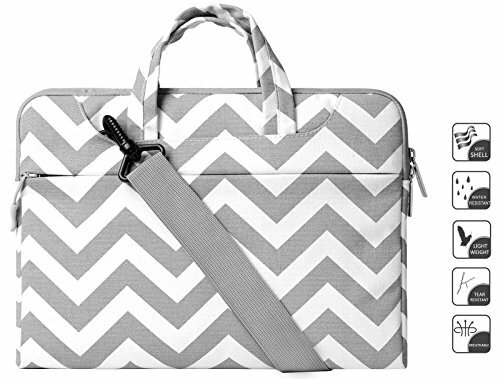 Embrace your trendy side with a fun Chevron print on a simple briefcase-style bag. This case features long handles that can be tucked away when you’re not using them. Its foam-padded and fleece-lined interior absorbs shock so your laptop or tablet won’t. It is thin and light enough to fit into your backpack, and cute enough to be carried as an accessory. It’s available in black, blue, hot blue, grey, and red.